USPS leaving a green footprint? Not for its customers. 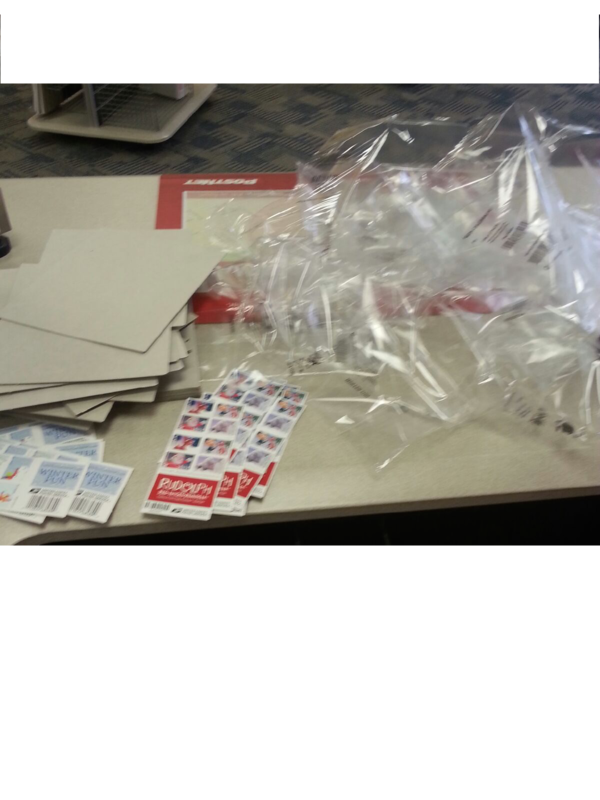 Check out this ridiculous packaging mess that an order for a few books of stamps came with. And this doesn’t even include the shipping box! Of course the store could try to recycle most of it. But why generate all this waste in the first place?